You can do it! 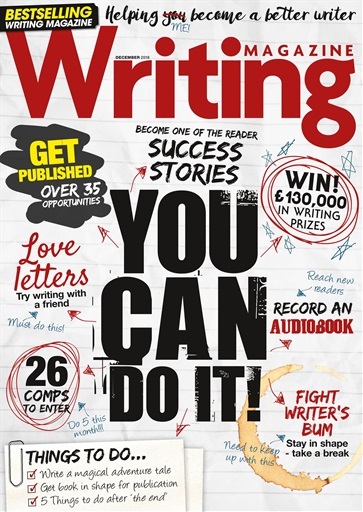 And we're here to help you become a better writer, with over 35 opportunities to get published, 26 competitions to enter and £130,000 to win in writing prizes and advice and inspiration to help you achieve your writing dreams. 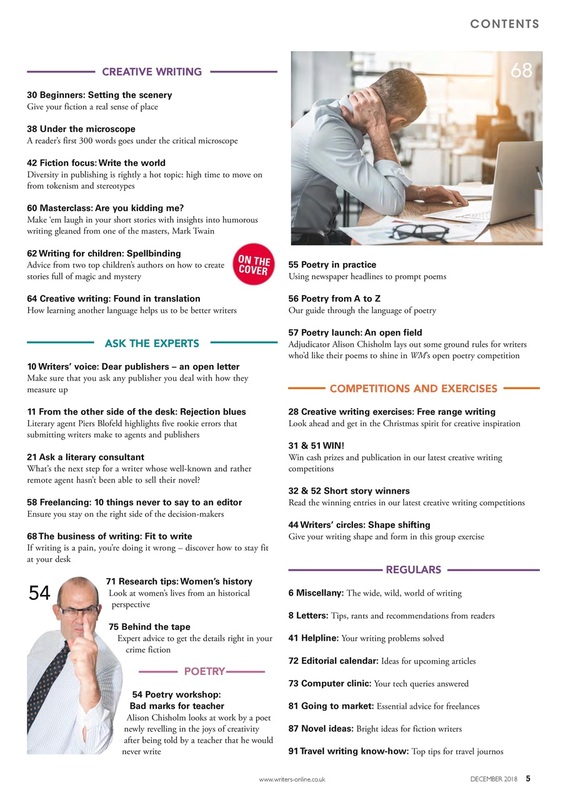 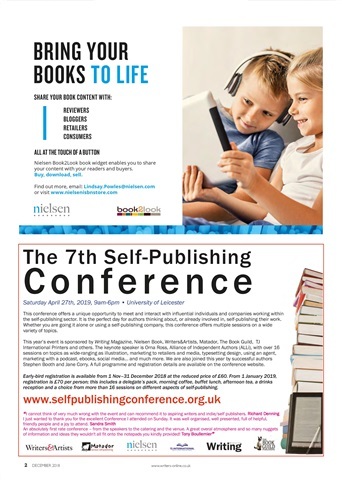 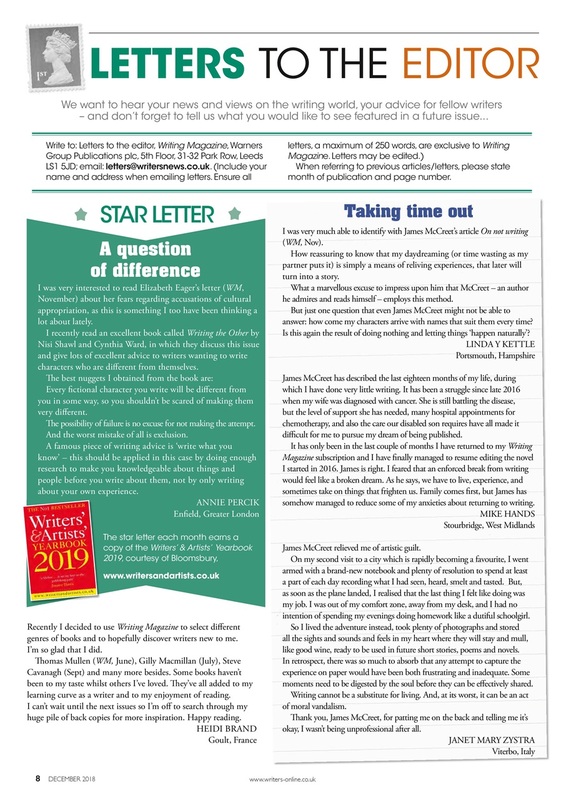 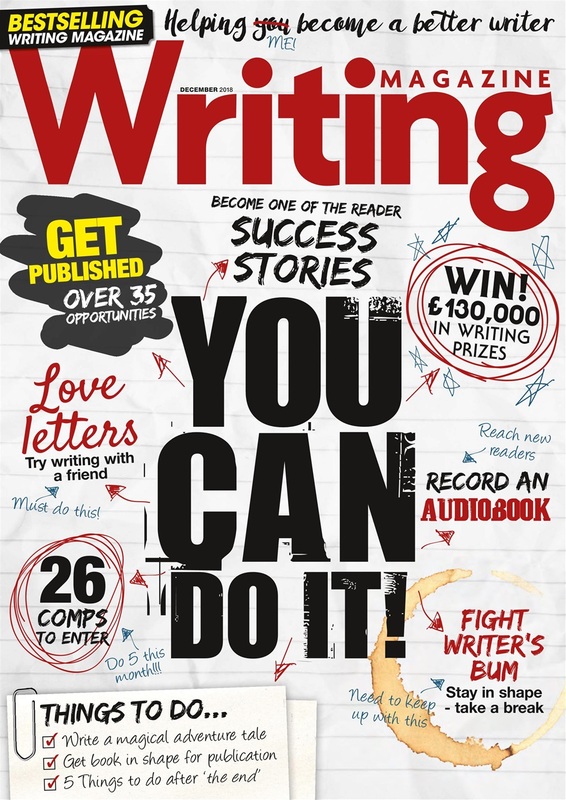 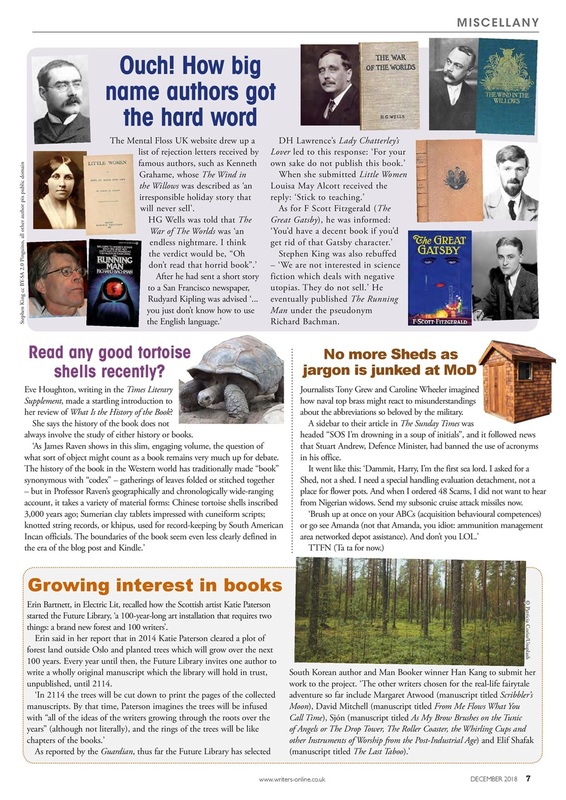 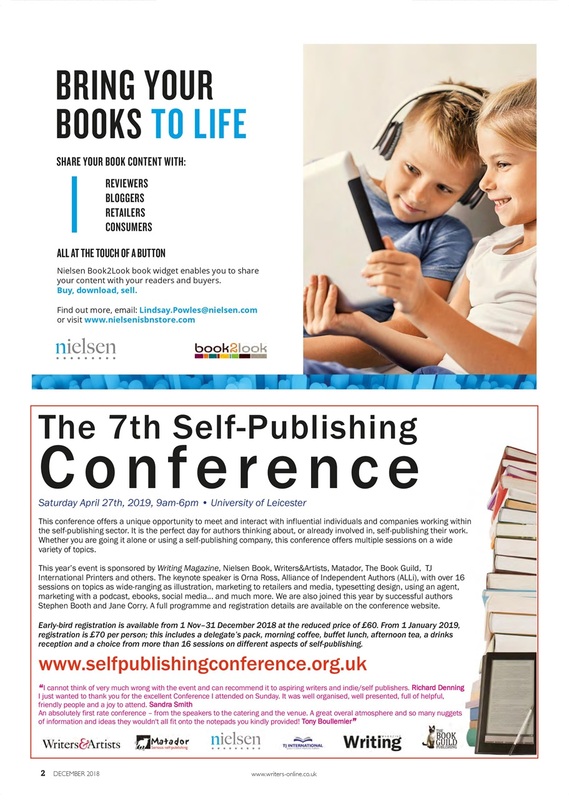 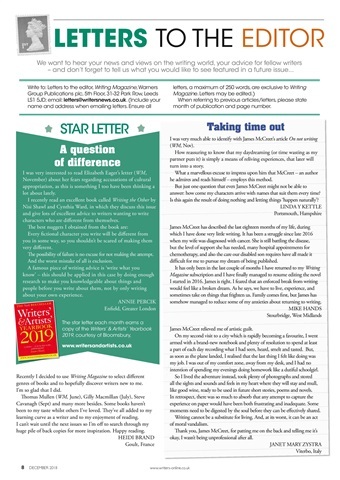 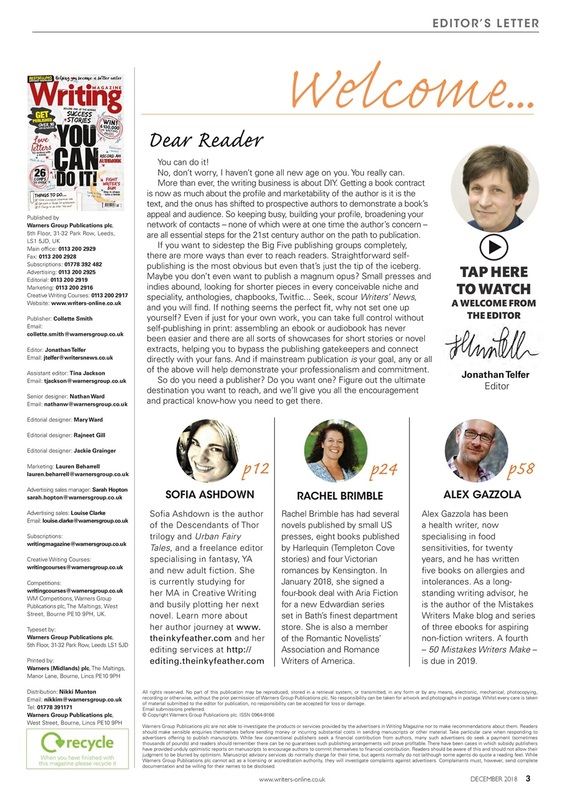 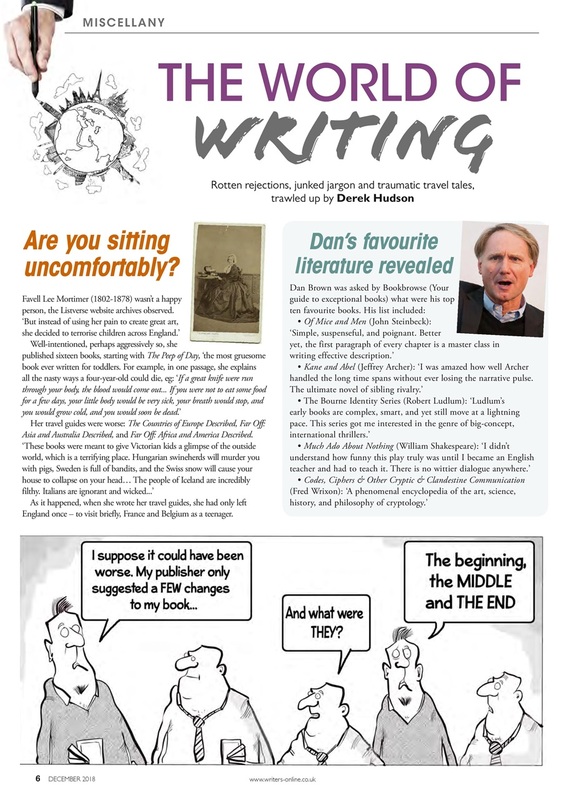 In this issue, you can learn how to record an audiobook, write a magical adventure tale, get your book in shape for publication and what to do after you've written 'The End'. 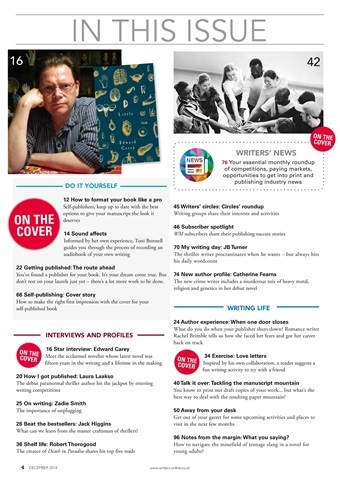 And if all that sitting and writing has given you Writer's Bum, fear not! We've even tackled how to keep writing fit!